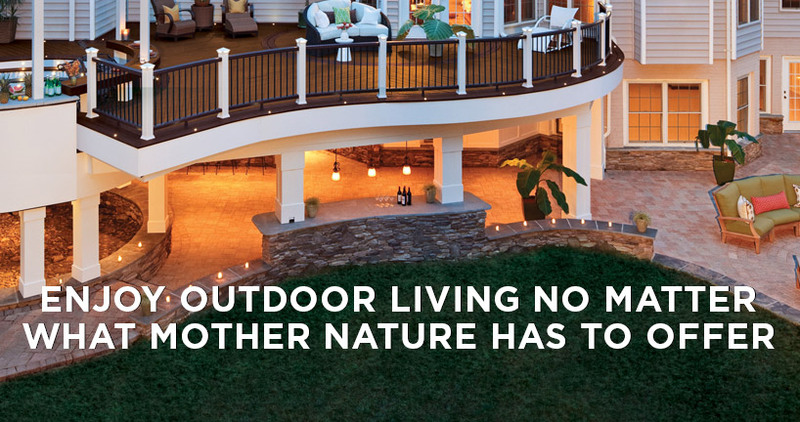 The sometimes overlooked but important aspect of deck drainage is always a consideration with A Plus Quality Decks, LLC. 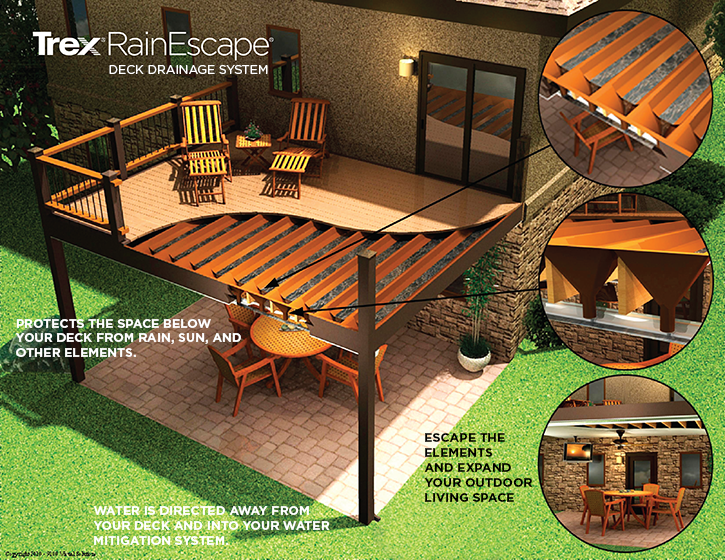 We know how to keep the space under your deck dry for use as storage or a screened-in patio. 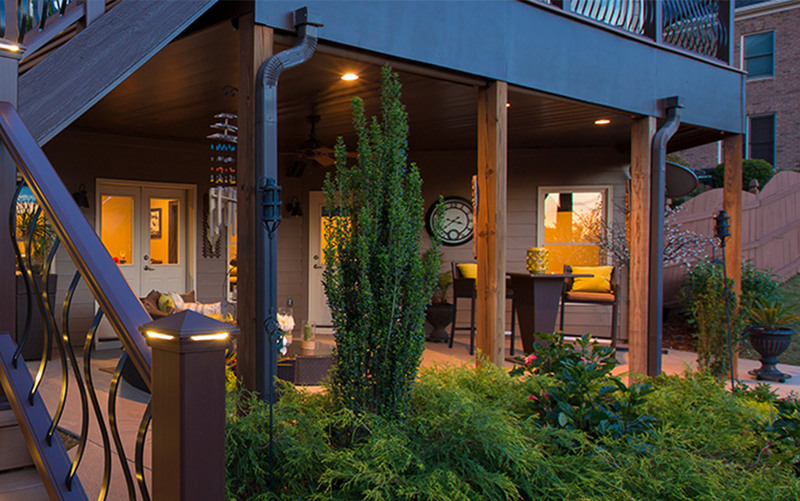 We consider every aspect of every project to help you maximize your space and budget. you throughout your deck building process.